Enjoy Ultimate Nigerian/African food. It's a starter, mains and finisher if we can use the latter word. Lol! 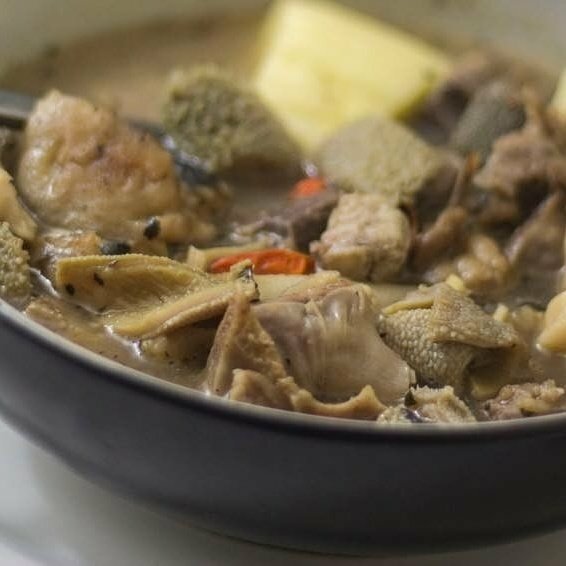 We deliver our super tasty, medium spicy Assorted Meat Pepper Soup to your door. It comes compact just like our Okra Soup so add boiling water until it's the consistency you want and enjoy with friends and family.